According to the USDA’s Prospective Plantings report, US farmers will plant more soybeans than corn. The one percent drop in soybeans (to 89 million acres) was eclipsed by a two percent drop in corn (to 88 million acres). 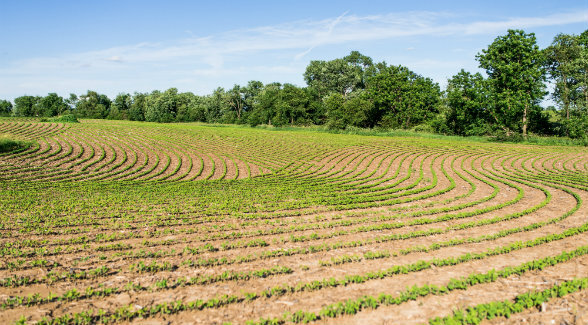 If these projections are realized, it will mean the lowest planted corn acreage in the US since 2015, according to the National Agricultural Statistics Survey. 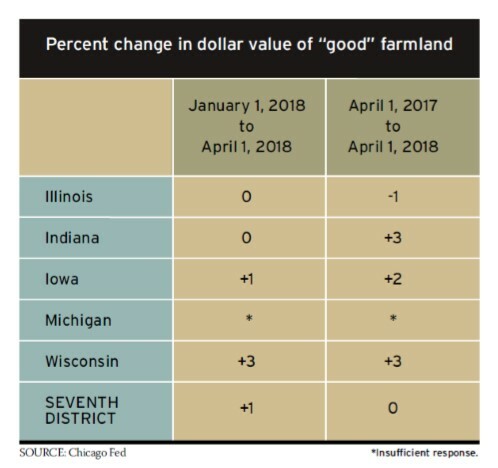 Cash rental rates for farmland decreased five percent for 2018 relative to 2017, the smallest decline in four years. 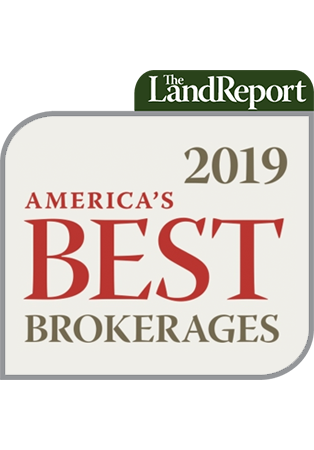 OF NOTE: A March 28 auction of 2,050 acres of high-quality Wisconsin farmland in Grant County grossed $17.6 million. More than half the ground sold for $8,500-plus per acre, and several tracts exceeded $9,000 per acre.